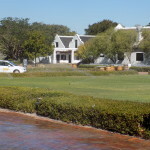 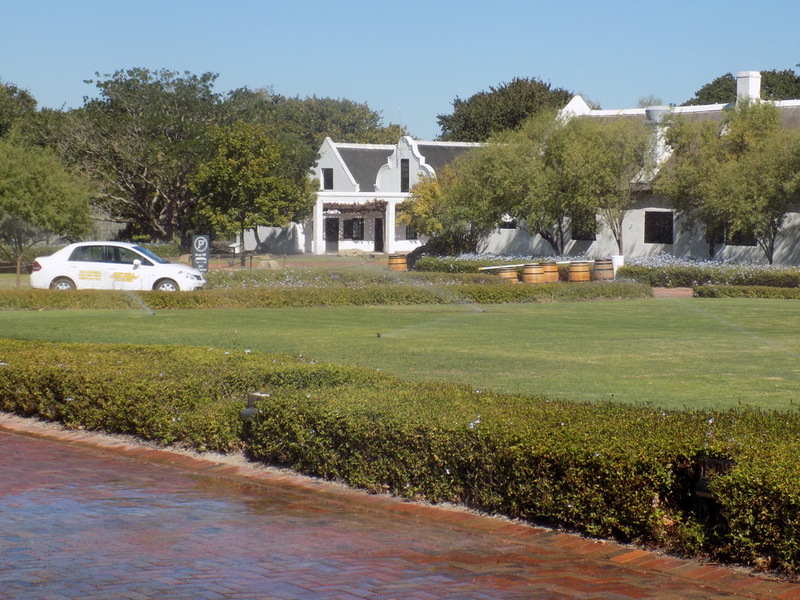 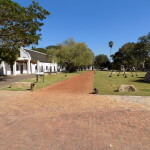 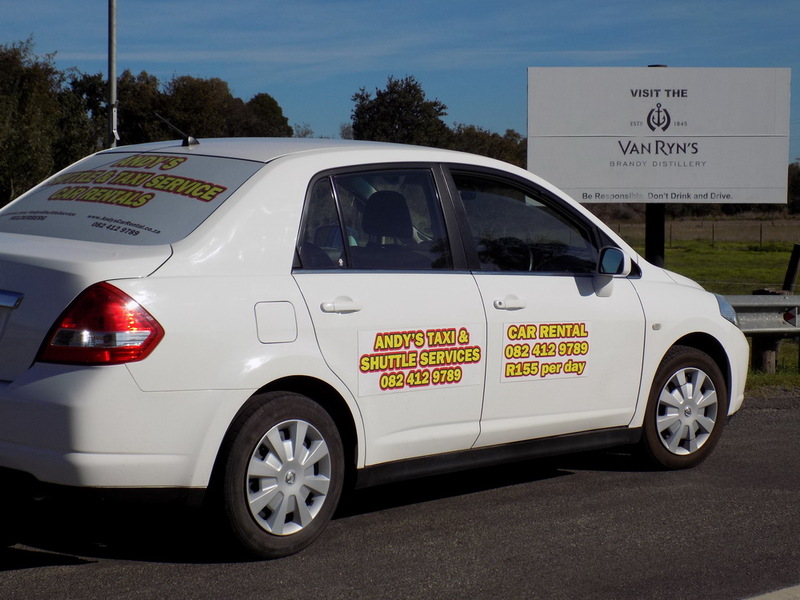 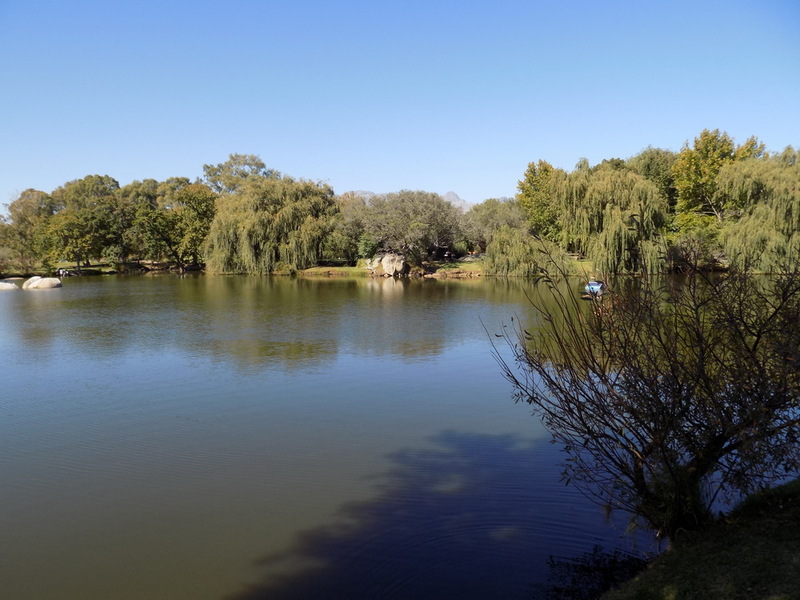 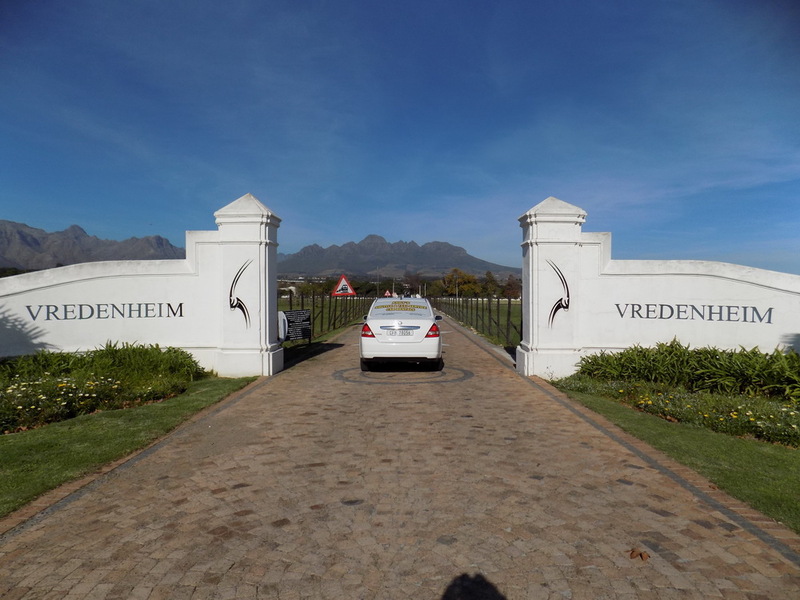 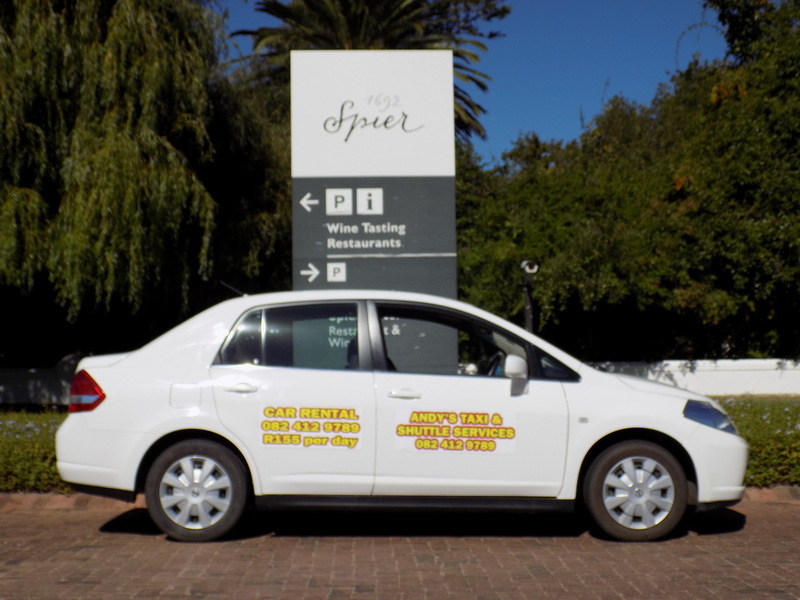 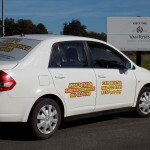 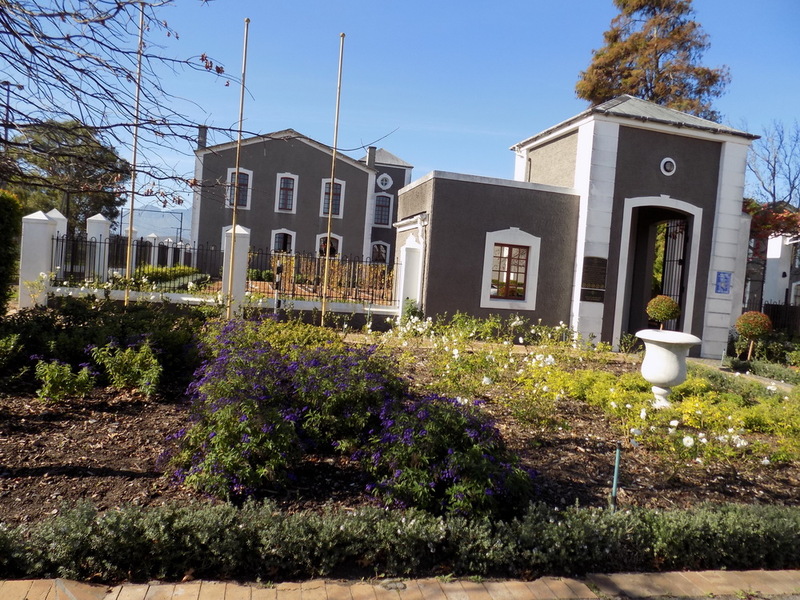 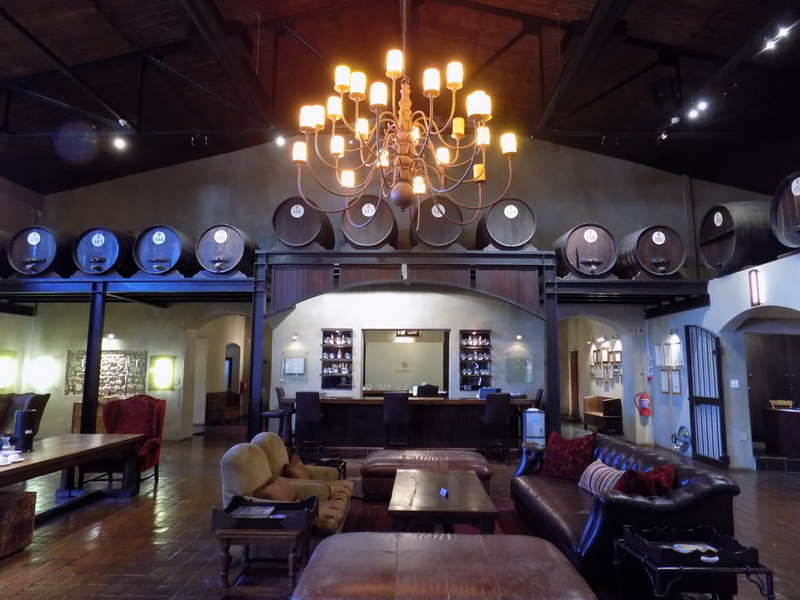 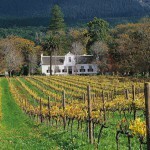 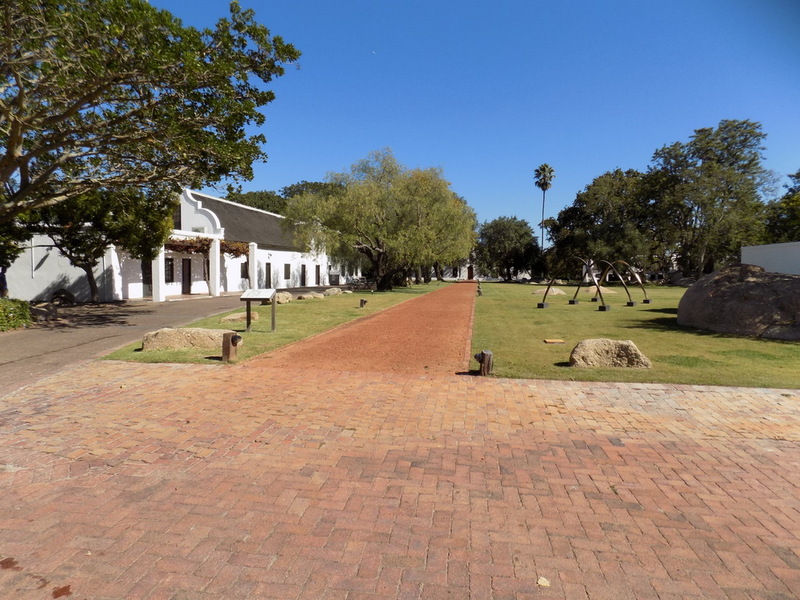 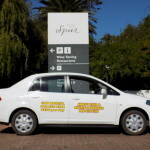 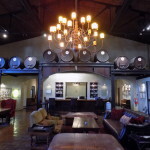 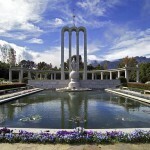 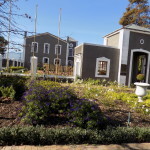 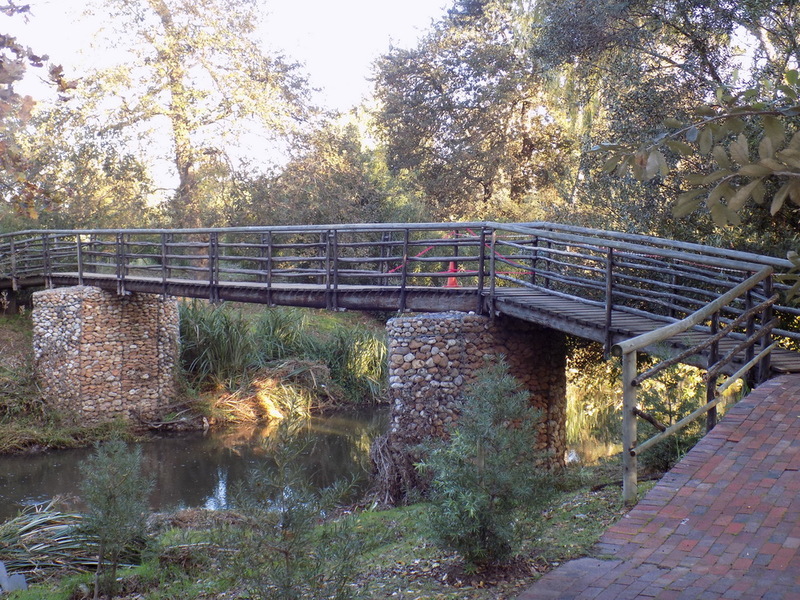 An exhilarating tour of the historic Stellenbosch Winelands. 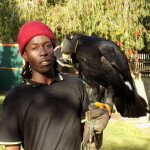 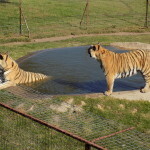 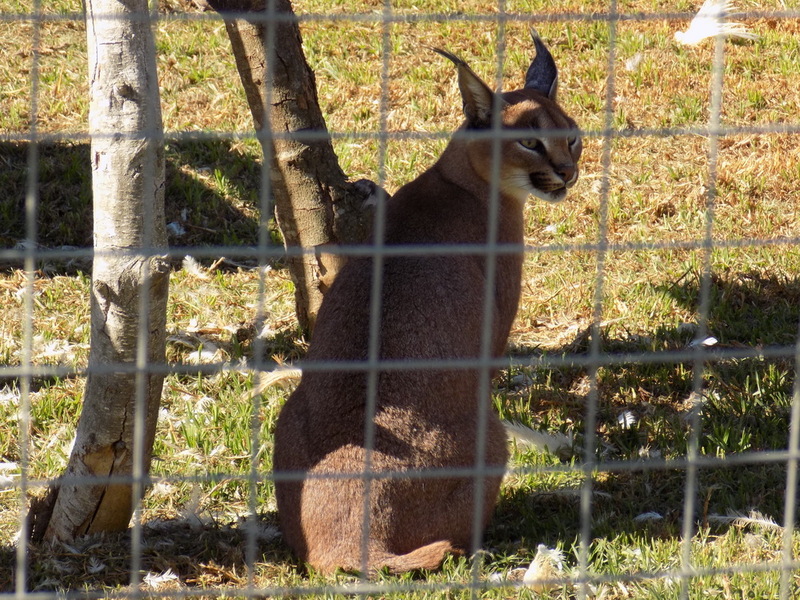 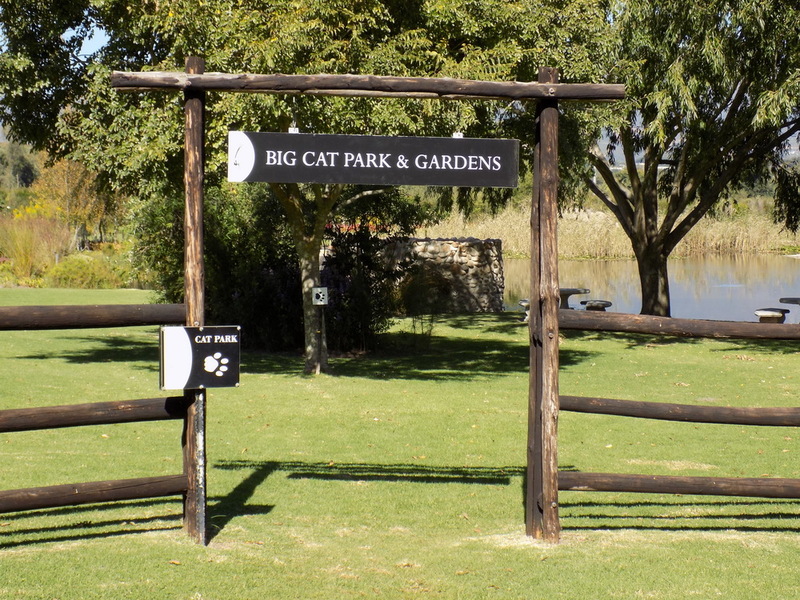 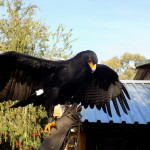 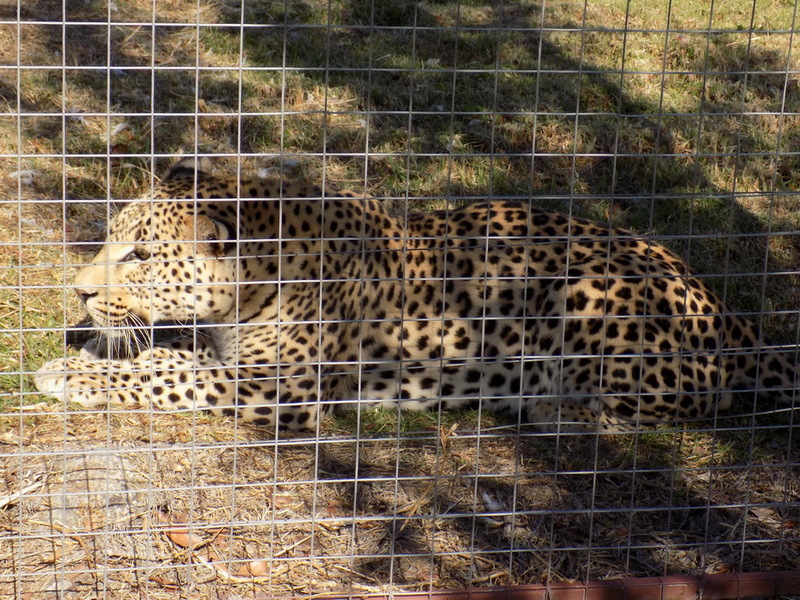 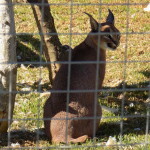 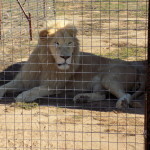 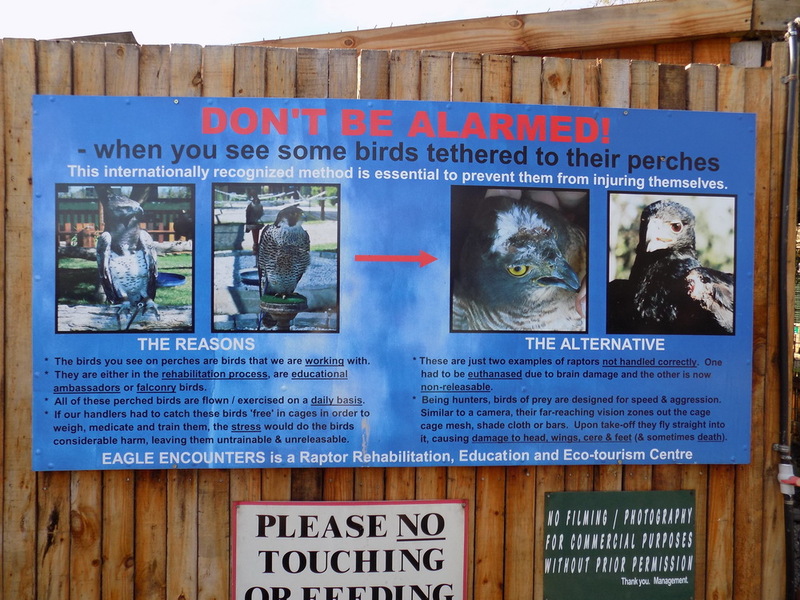 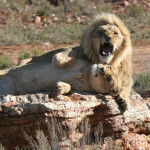 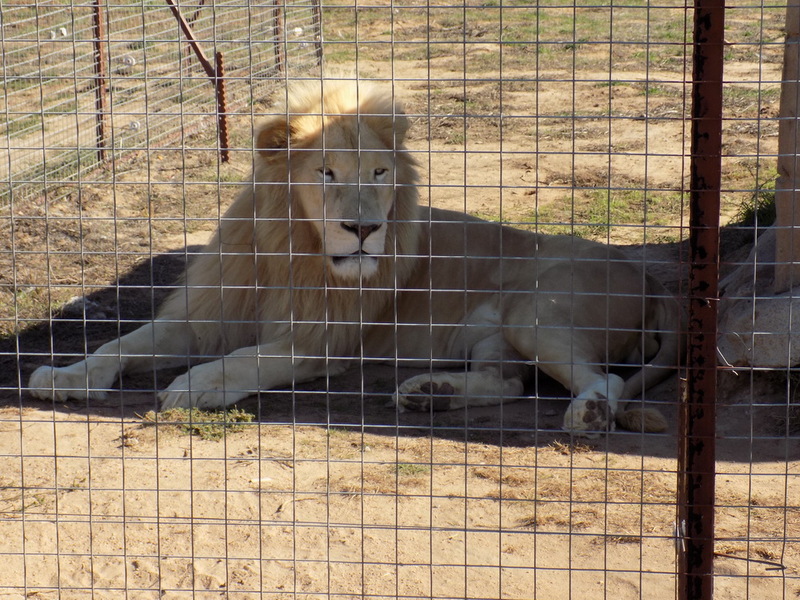 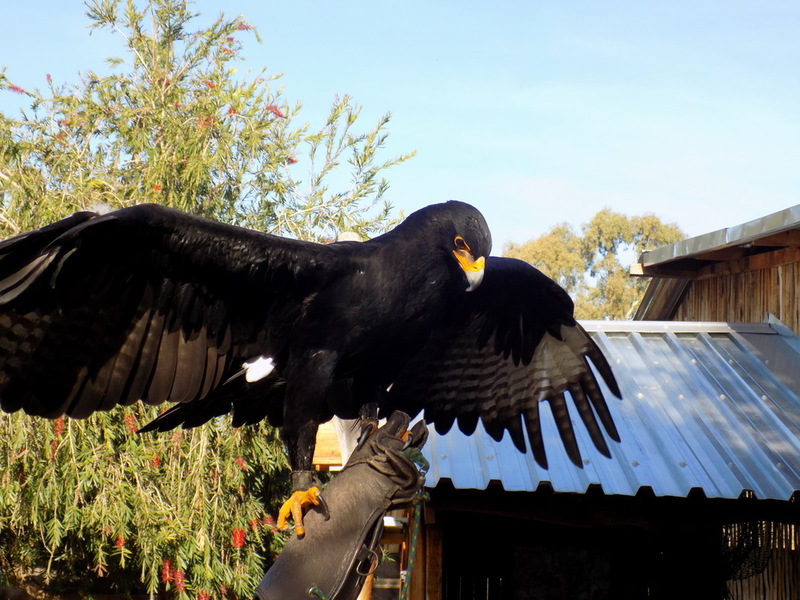 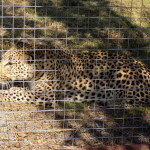 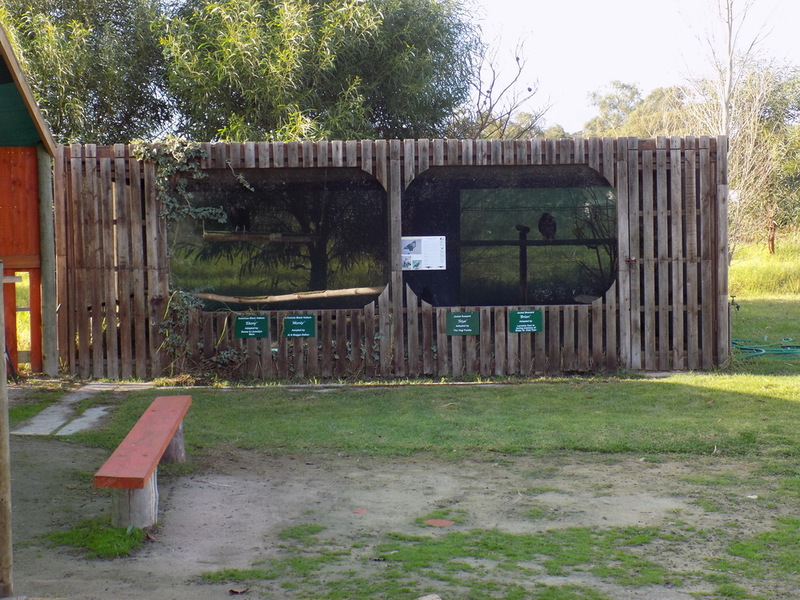 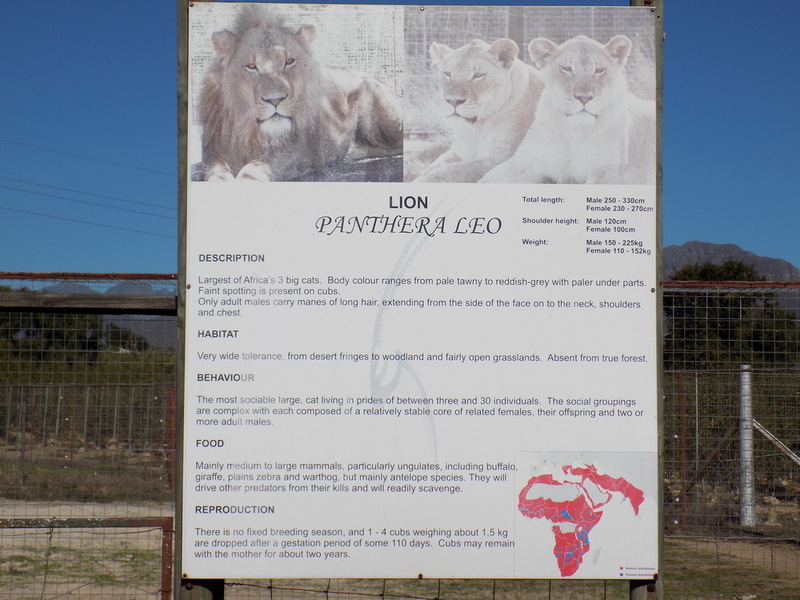 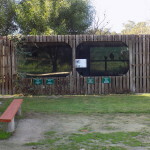 In addition to wine tasting, you’ll get the opportunity to interact with wild birds at Spier’s Eagle Encounters Sanctuary and lions, leopards, tigers and caraculs at Vredenheim’s Big Cat Park. 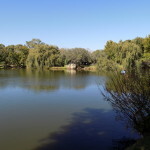 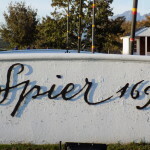 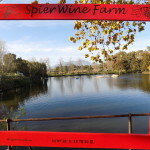 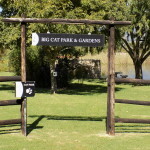 No trip would be complete without at least half a day or more spent at leisure at the Spier Wine Farm , which includes the eagle conservation a breath taking must see excursion – followed by a tour of the farm which includes : Among them a craft market , A personal two wheeled transporter at Segway tours , wine tasting on the banks of the Spier dam – A Picnic at Eight to go – Or join in cooking demonstrations and classes at chef Tiaan Studio – Lunch at eight Restaurant – Purchases organic vegetables at Spier Werf Market – Wander through The Werf Farm Yard Food Garden. 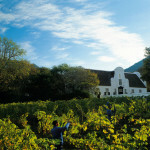 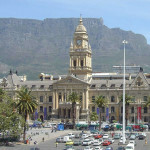 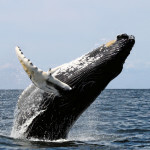 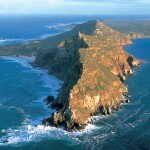 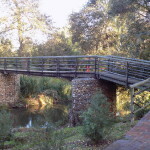 – See the largest connection of contemporary South African Art at The Manor House – Try some freshly baked goodies at the Hoghouse Bakery & Cafe – Purchase some of the best South African wines available at the old wine cellar – Indulge yourself after a 5 or 10km hike at The Spier Spa with a array of massages and facials – consider over nighting at the 4 star Spier Hotel enjoying a glass of wine or cocktail on the terrace sundown. 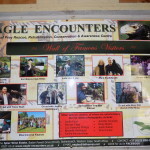 Founded by Hank and Tracy Chalmers in 2001. 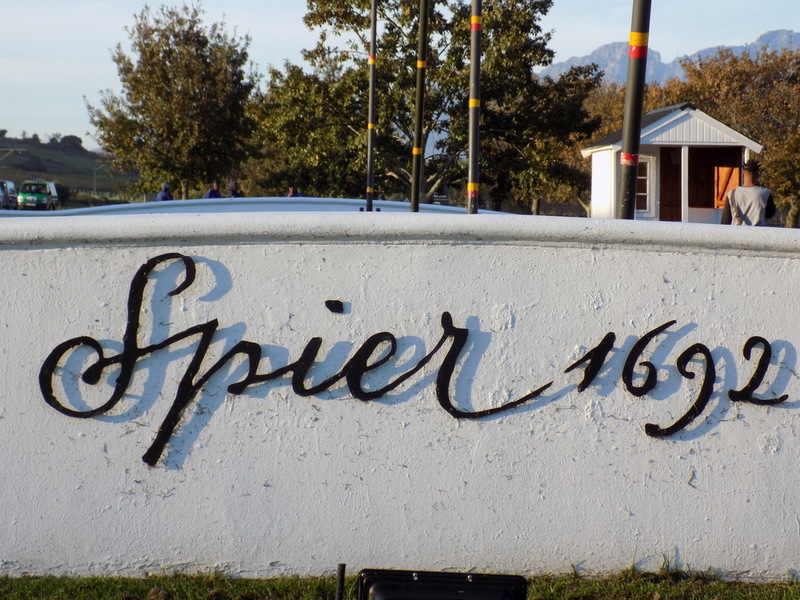 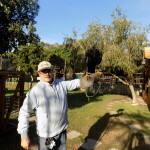 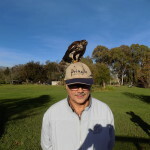 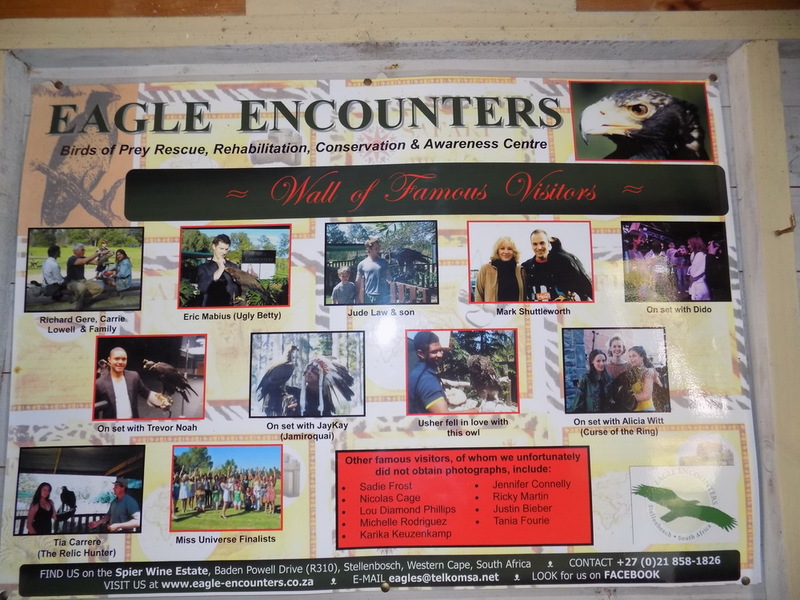 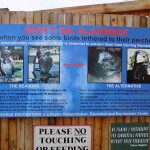 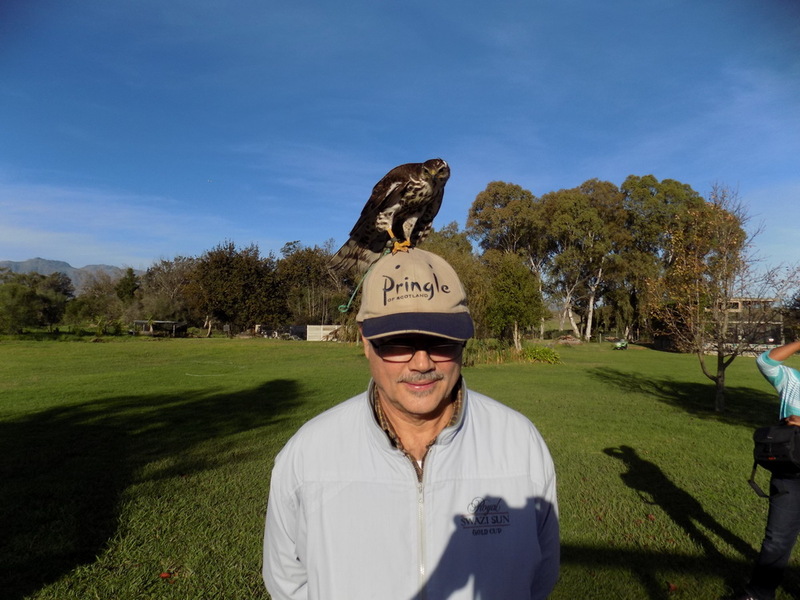 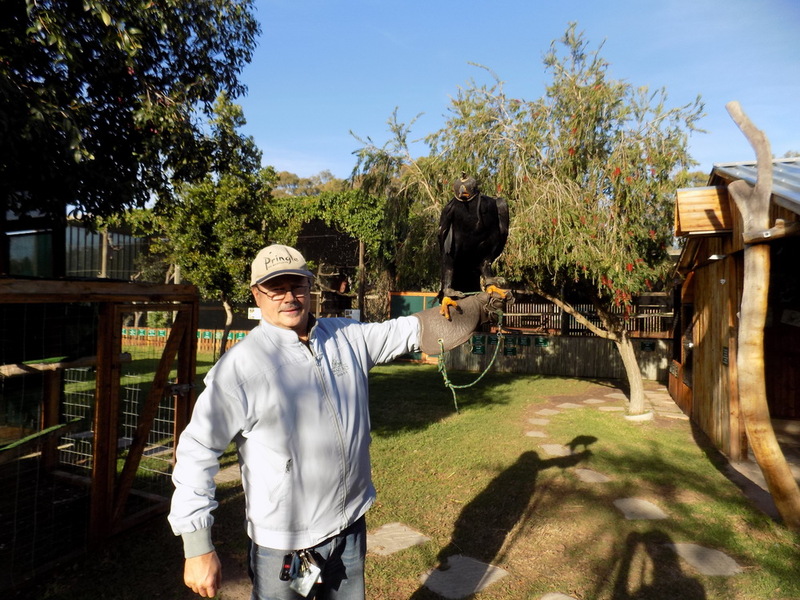 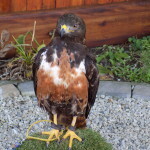 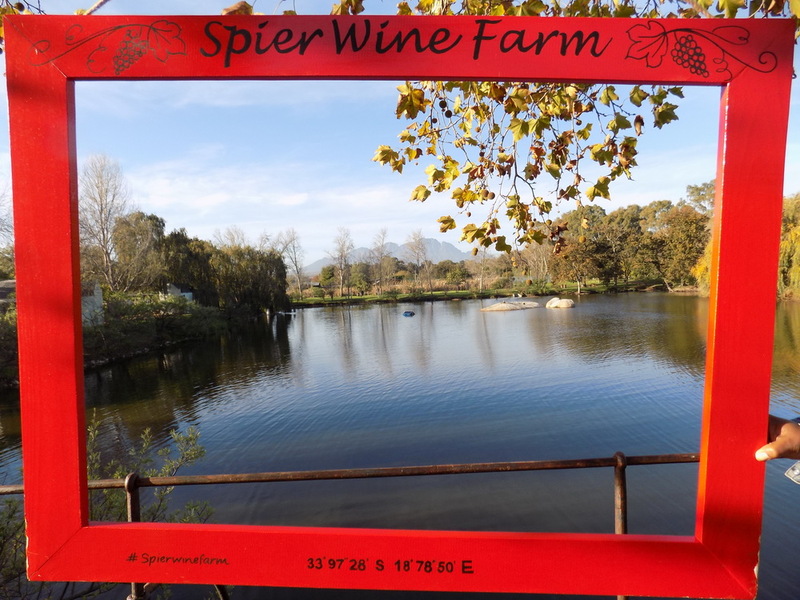 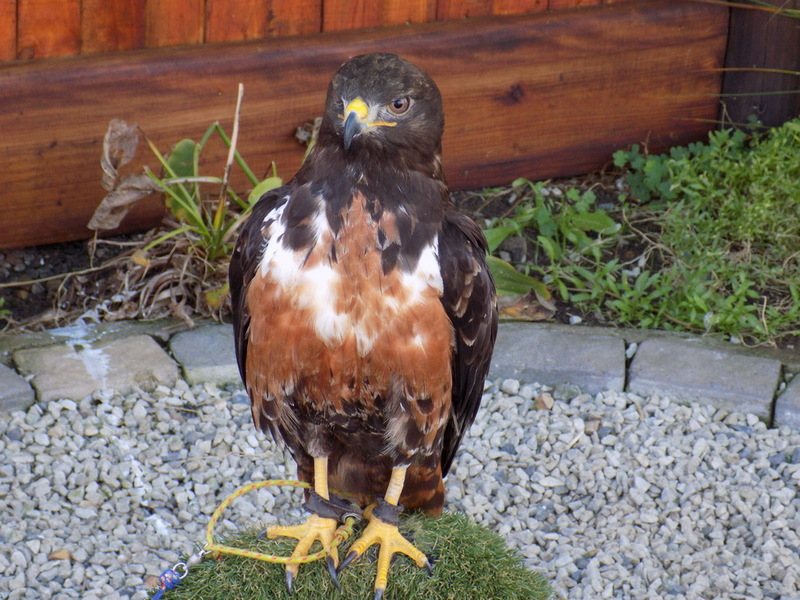 By land donated by Spier farm and vineyards – This wildlife rescue , rehabilitation , conservation education and eco – Tourism centre is a not to be missed once in a life time encounter with large eagles , falcons owls , hawks , buzzards and kites . 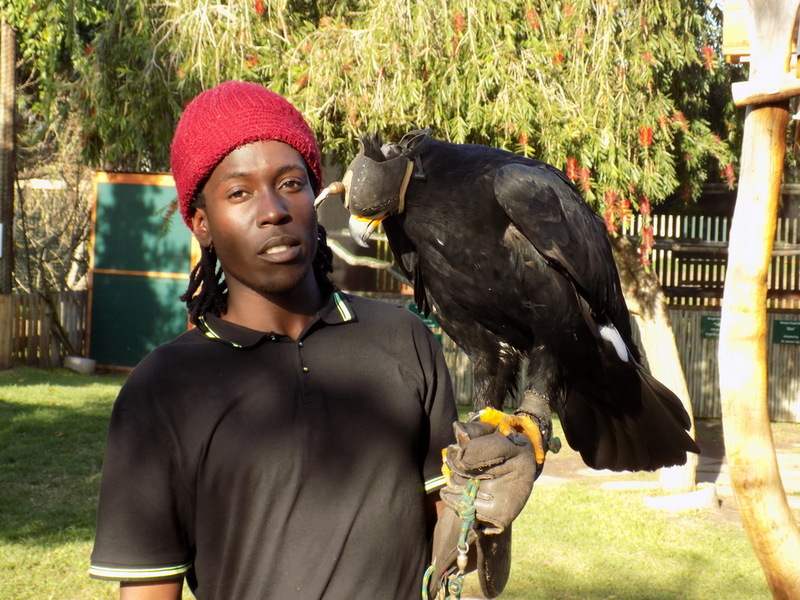 Not only do they present interactive flying shows with all the different raptors species but simulated a snake hunt with a secretary bird . 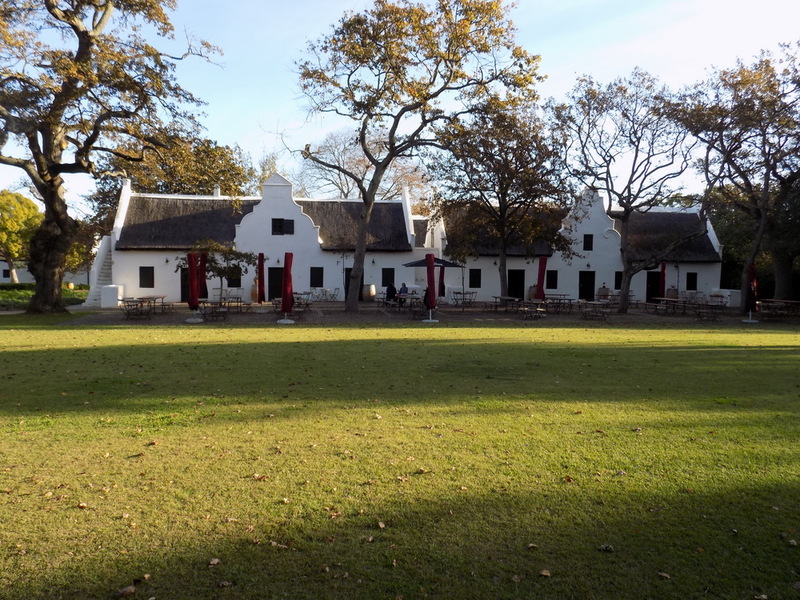 All this and more and then on to a tour and picnic – lunch – or supper at any one of the many restaurants at Spier Farm and Vineyards. 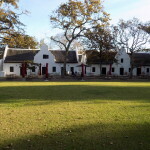 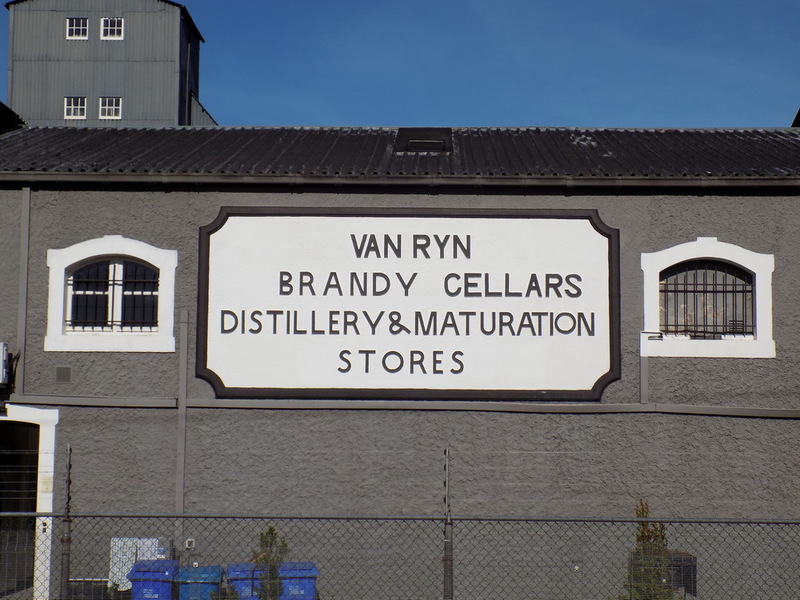 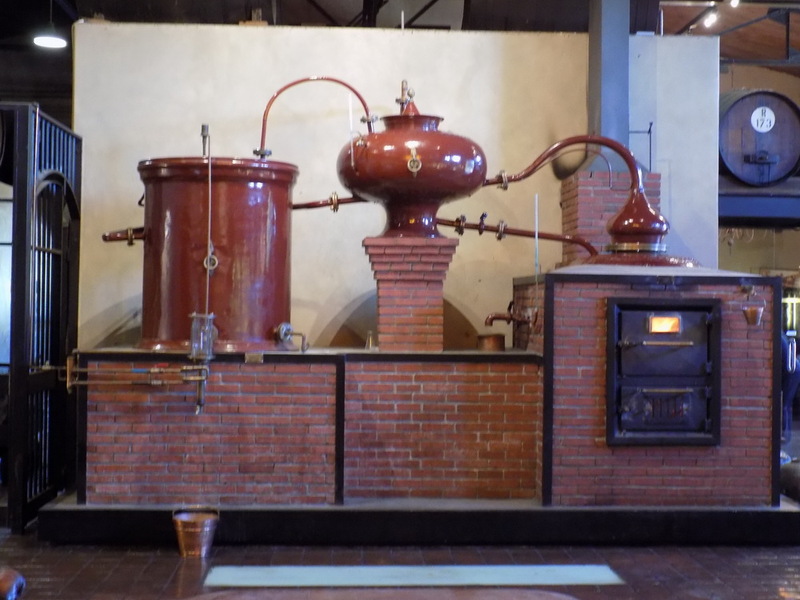 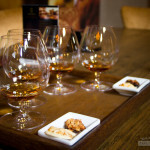 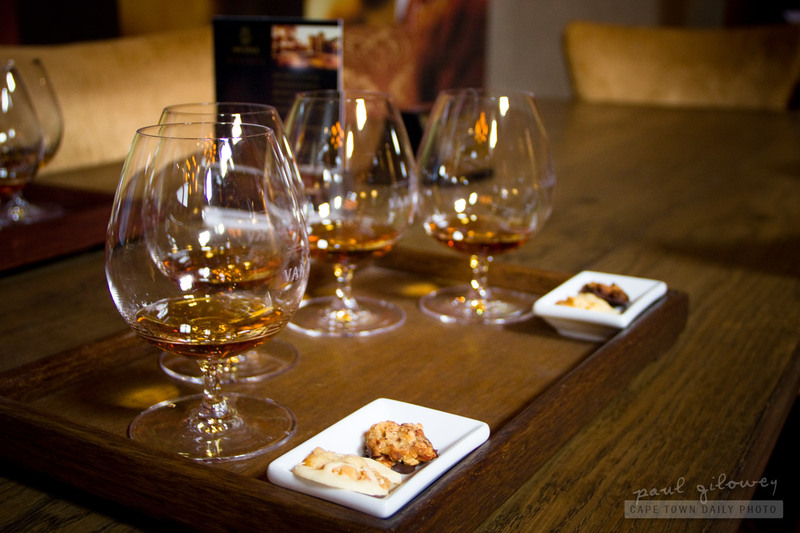 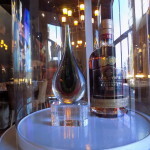 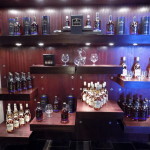 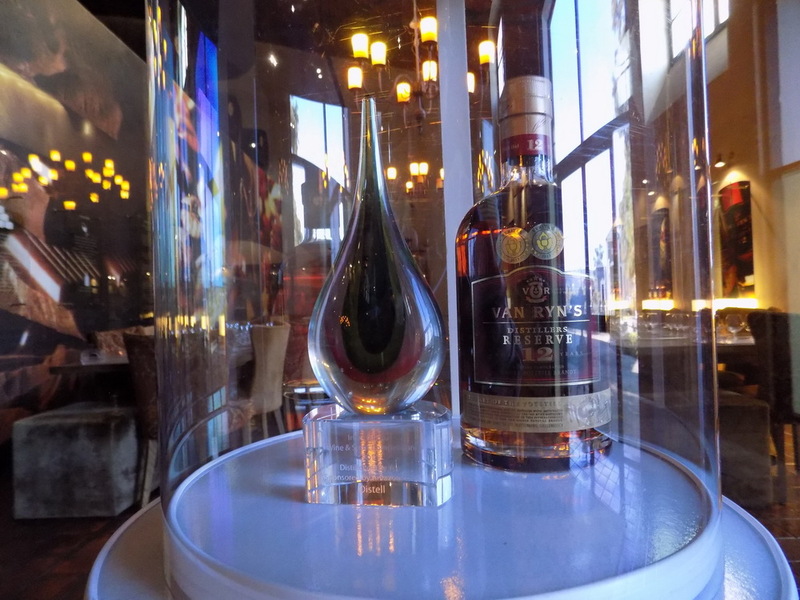 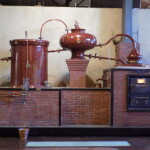 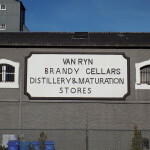 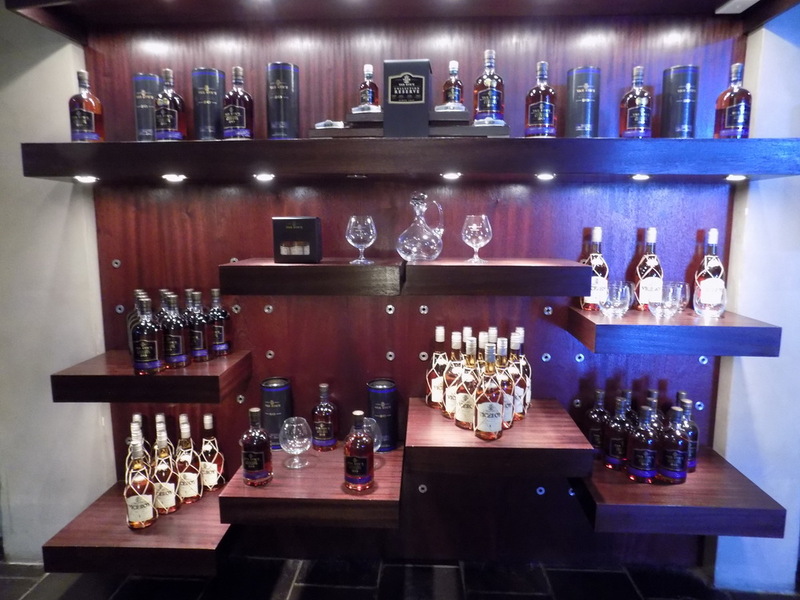 A Beautiful preserved historic complex on the banks of the Eerste River Stellenbosch , considered home to the world’s best brandy – See burnished copper pot stills and watch skilled craftsmen at the on-site cooperage , while tasting their 5 , 10 , 12 , 15 and 20 years old brandy’s enjoy their delicacies, confectionary , chocolates , cheese and charcuterie platters with the estate coffee – A Tour lasts between 60 and 90 minutes and can include tastings. 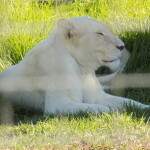 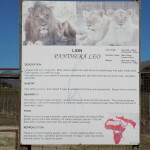 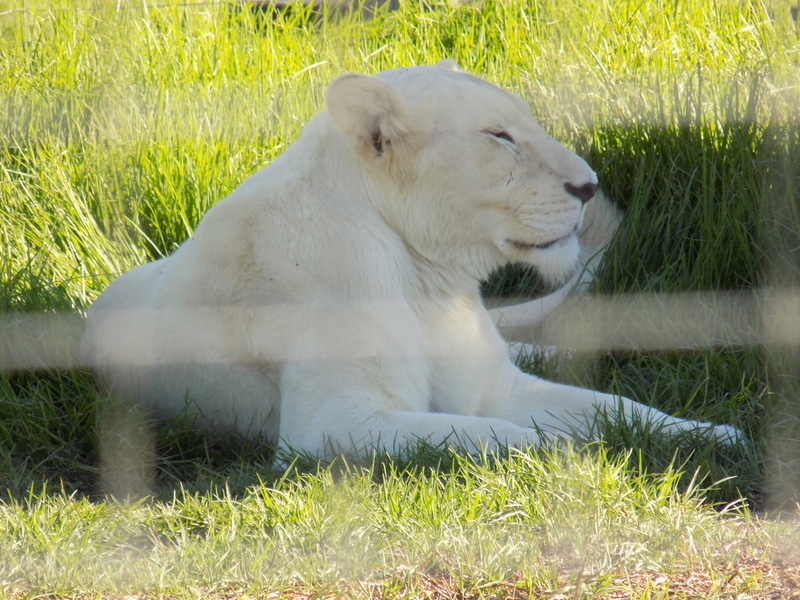 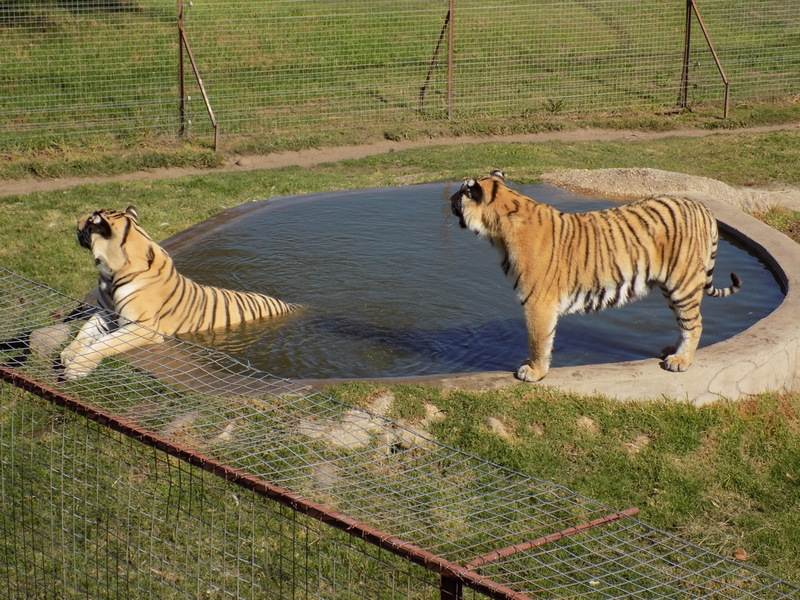 A must see – all the big cats including Bengal Tigers , Lions , including White Lions , Leopard and Caracal including a variety of wild life and game on the farm. 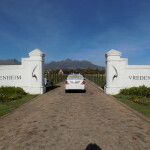 Try and make the feeding times while on tour, all in spectacular surroundings with the Stellenbosch mountains in the background and last but not least Vredenheim’s delectable wines and wine tasting and while at Vredenheim experience excellent cuisine at either Hudson ‘s Restaurant or Barrique Restaurant.